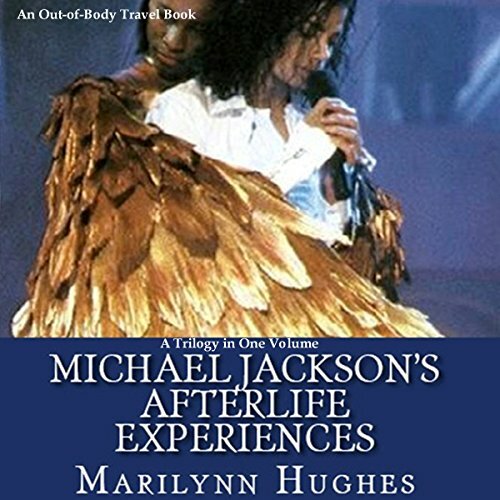 Containing 'Michael Jackson: The Afterlife Experiences I - A Theology of Michael Jackson's Life and Lyrics, 'Michael Jackson: The Afterlife Experiences II - Michael Jackson's American Dream to Heal the World' and 'Michael Jackson: The Afterlife Experiences III - The Confessions of Michael Jackson. I'm going to be kind here and not say anything. Except, this was really bad. I have an open mind, but the author used Jackson's songs as references. Glaring problem was he didn't write some of them.